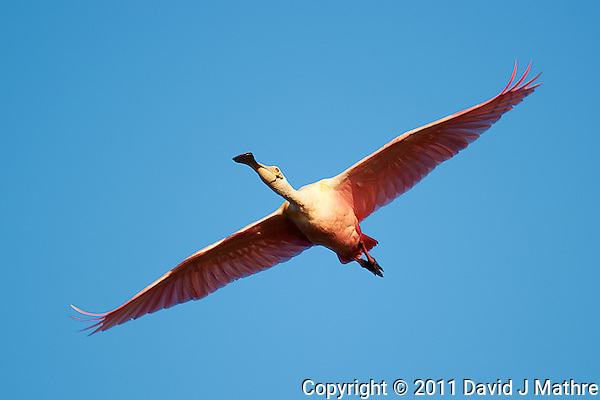 Roseate Spoonbill in Flight. Black Point Wildlife Drive, Merritt Island Wildlife Refuge. Image taken with a Nikon D3s and 600 mm f/4 VR lens (ISO 200, 600 mm, f/4, 1/2000 sec). 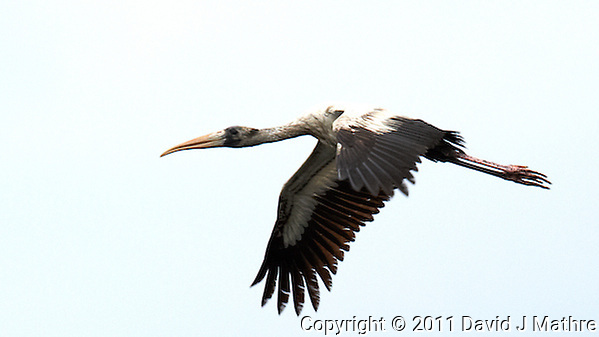 Wood Stork in Flight. Black Point Wildlife Drive in Merritt Island Wildlife Refuge, Florida. Image taken with a Nikon D3s and 500 mm f/4 VR lens (ISO 1000, 500 mm, f/5.6, 1/640 sec).